. يقدم Nireeda Apartments خدمات لا غبار عليها وكل أشكال اللياقة وحسن الضيافة اللازمة لإسعاد ضيوفه. تتضمن الميزات الرئيسية في هذا الفندق: تسجيل وصول/خروج سريع, تخزين الأمتعة, واي فاي في المناطق العامة, صف السيارات, رعاية أطفال. يمكن للنزلاء الاختيار من ضمن مجموعة من الغرف المصممة بعناية لتعكس جواً من الراحة، والتي يتجاوز عددها 17. كما أن مجموعة الخدمات الواسعة الموجودة في الفندق لضمان راحتك تترك لك الكثير من الخيارات لقضاء وقتك أثناء فترة إقامتك. يشكل Nireeda Apartments بخدماته الراقية وموقعه الممتاز، قاعدة مثالية للاستمتاع بإقامتك في جيلونج. يُرجى العلم بأن ساعات عمل مكتب الاستقبال تمتد من الساعة 08:00 صباحًا - 06:00 مساءً يوم الاثنين إلى السبت، وتمتد من الساعة 09:00 صباحًا - 05:00 مساءً يوم الأحد. يُرجى من النزلاء الذين سيصلون بعد الساعة 06:00 مساءً الاتصال بالفندق مقدمًا للترتيب من أجل تسجيل وصول متأخر. We stayed at this hotel for two nights, and enjoyed our stay. The location was great, within walking distance to cafes, shops, restaurants, etc. 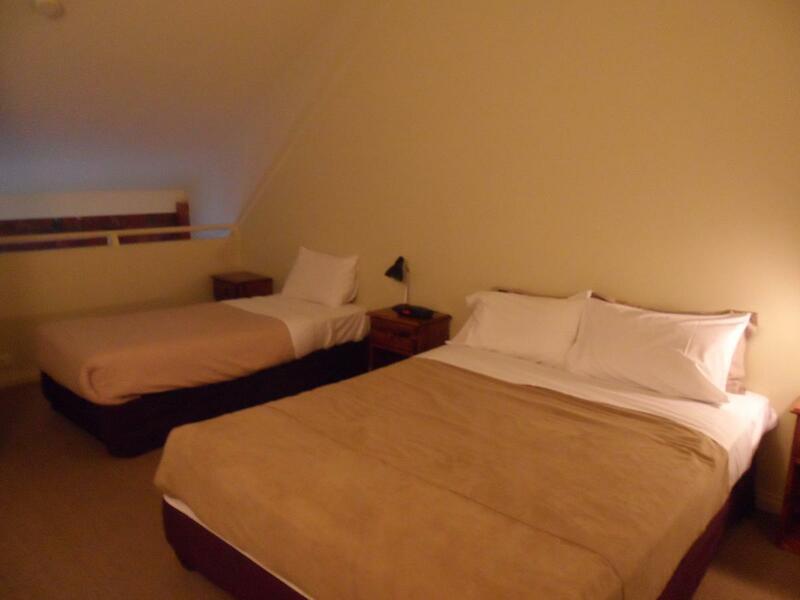 The rooms were clean, beds comfy and everything we would have expected. We found this place to be absolutely filthy. Shower wasn’t clean including wood rot and mould on shower curtain that was also falling apart.The bedside tables were thick with dust it had a very unpleasant smell as soon as you walked in and not enough utensils etc and what was there was bent or in poor condition. This room was supposed to be a deluxe room but was far from , even a standard clean room. The advertising for secure parking was not so just some general car park down the road. I would not recommend anyone to stay here. Whilst this hotel is in a wonderful location, the room we stayed in was very tired. The couch had the fabric peeling off, old mismatching tables and smelt stale. The shower curtain had some kind of weird spots on it and my bedside tables were very dusty. 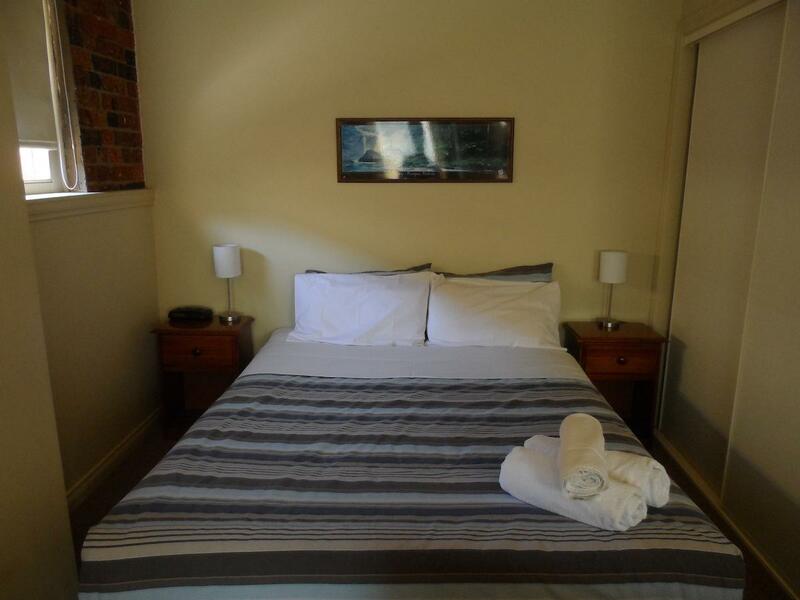 The sheets were clean and the bathroom was clean plus the room was a great size so those were the positives. 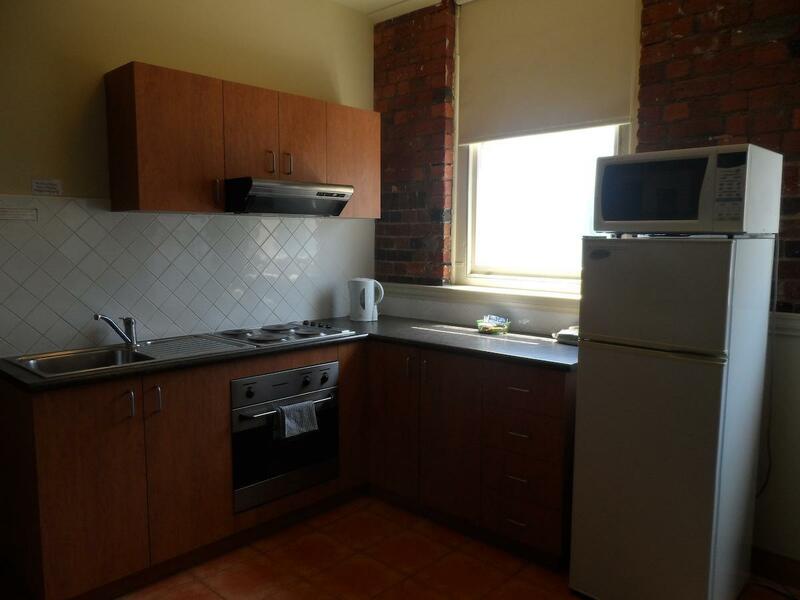 It really just needs some fresh furniture and an updated kitchen and it would be really nice. Please be sure that this apartment has very strange and weird structure. I booked two bedroom-apartment. But this apartment does not have seperated(normal) bedrooms. The walls are not blocked from the ground to the ceiling. Those are only low partitions(not walls). Between room and room, between rooms and kitchen, there are only partitions. So no privacy. All the lights, smells and noise are shared in the whole space. And my family couldn't sleep at all because of the noise from the upper floor. Whenever somebody moved from the upper floor, I could hear loud wood-creaking noises very clearly. I could even hear flush sound of toilets from other rooms. At last, my room doesn't have a window, so the air was very stuff and dirty. The windows in the dining room are very hard to open and don't have screens, so many flies and mozzies can come in. This is a safe , big and clean apartment. The staff is very friendly and helpful. 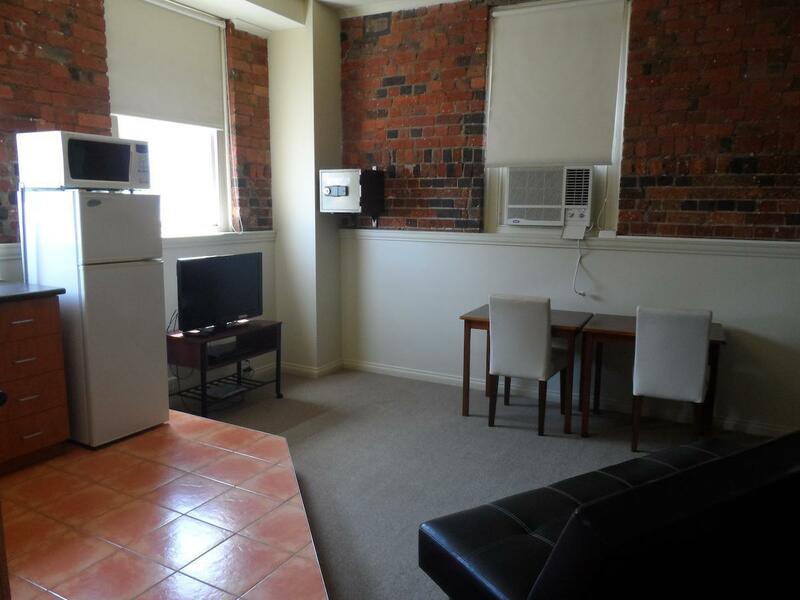 Apartment is walking distance to the beautiful waterfront / Shopping centre and train and bus station. Definitely a great place to stay here and explore the areas. Apartment also provides everything u wanted . Service is very good. Their is an open air night club at the back of the building with music so loud you can not hear the TV. This is a super good apartment, unbelievable biggest, near shopping mall, beach and train station. You have to stay at least one on your life!! Clean, spacious, warm, close to amenities, very helpful staff - couldn't ask for more. Note that reception is only open from 8am-7pm however. Late night music from a neighbouring bar. Building sites too, in the mix. Comfortable room. Easy walking to Central shopping and the lovely West beach trails. Parking could be a big issue mid-week.